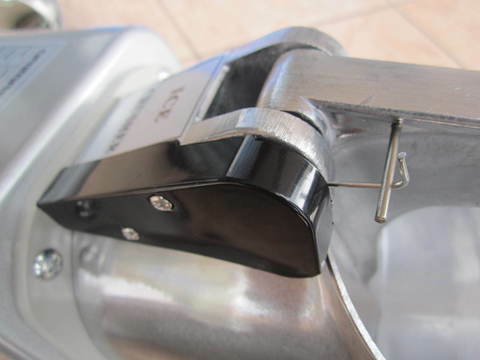 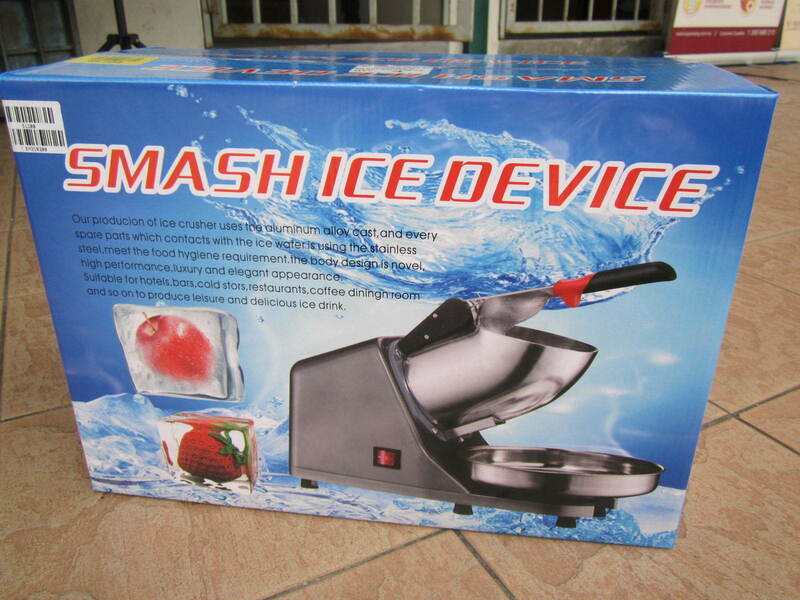 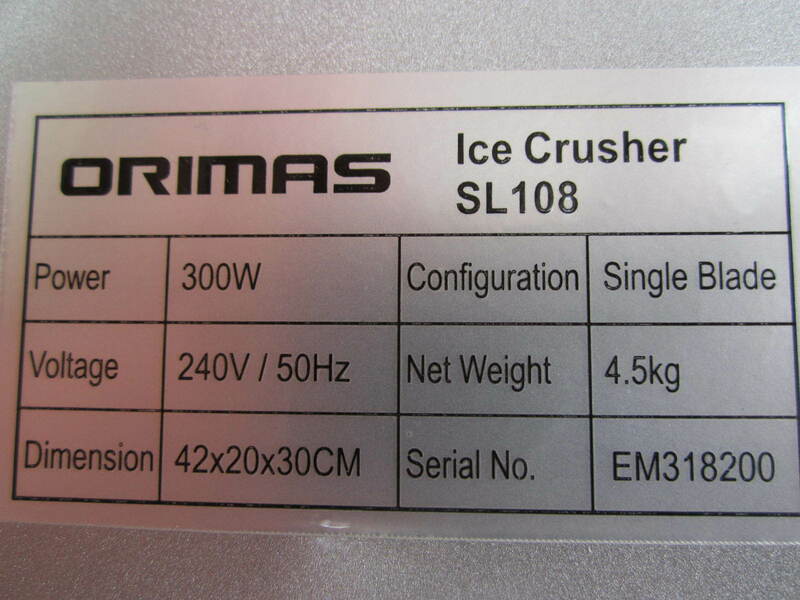 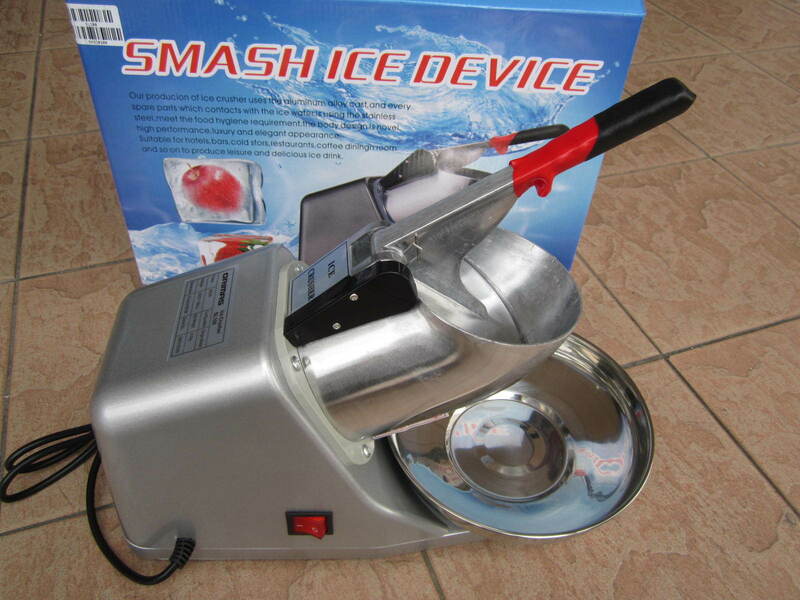 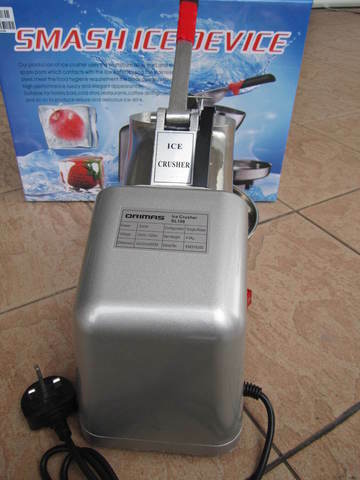 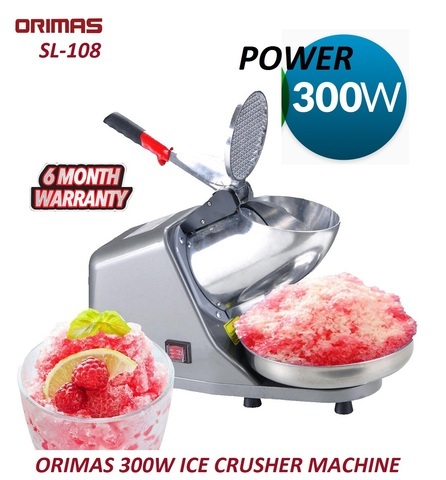 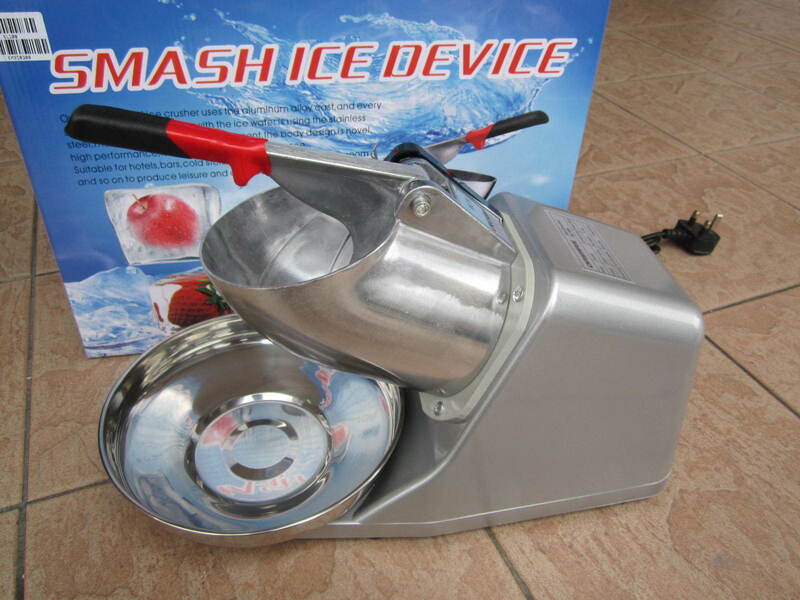 Orimas 300W Electric Ice Shaver Machine (Ice Crusher).. 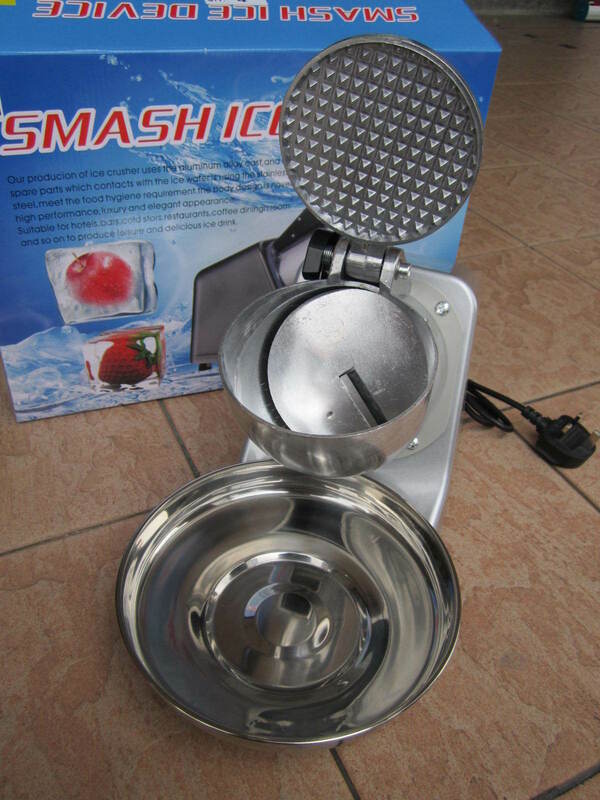 There is nothing like having a refreshing snow cone with your favorite flavors in the hot summary days. 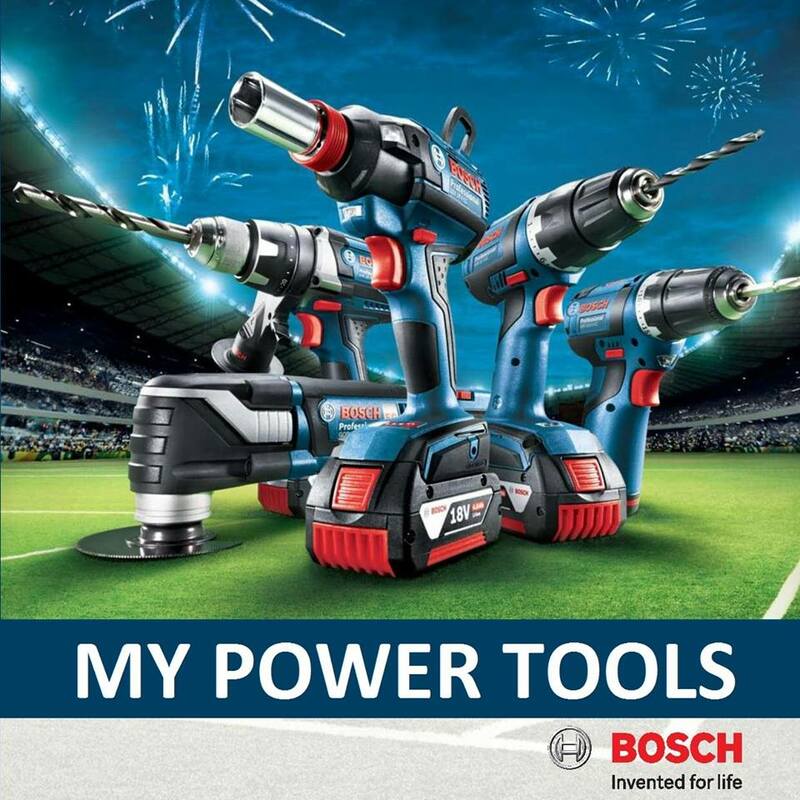 It can be an even more satisfying tradition from the comfort of your own home! 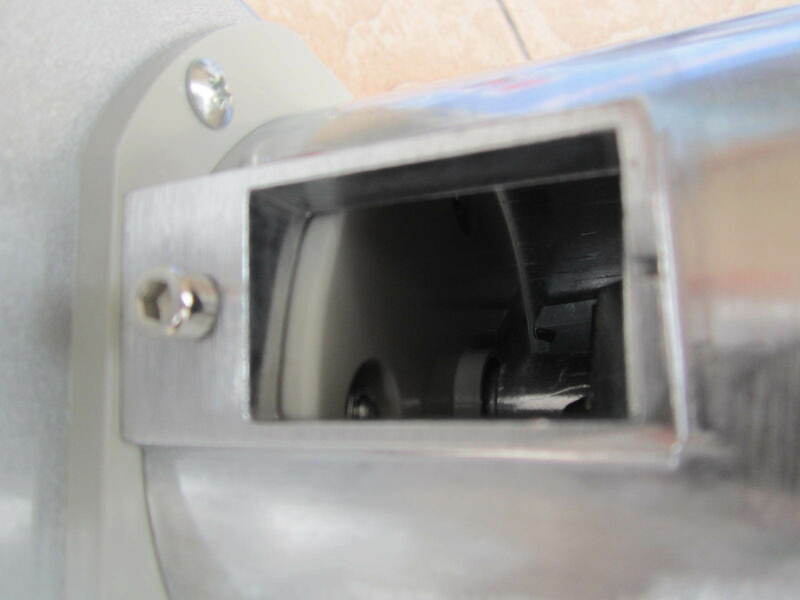 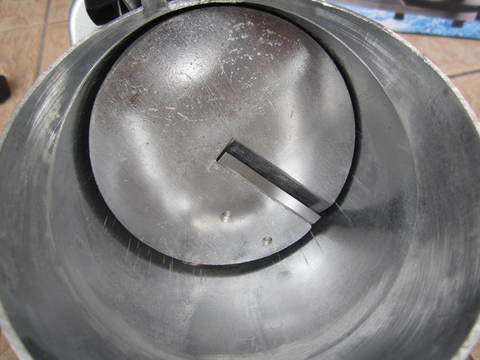 PRICE RM220.00..(Orimas food processing equipment)..